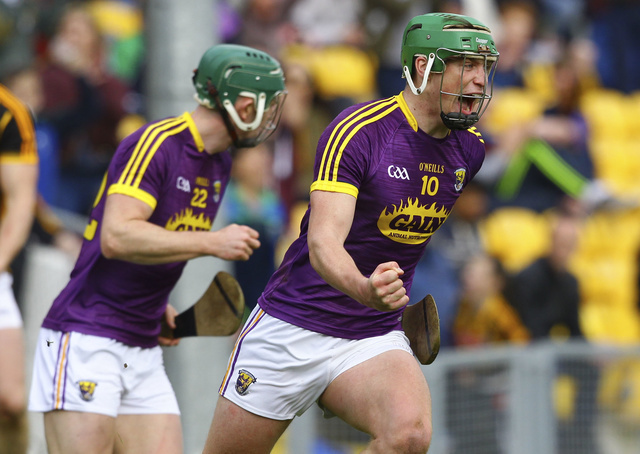 As part of a PA Roundtable ahead of the All Ireland Hurling Final between Galway and Limerick, we spoke to Wexford hurler, Conor McDonald about his predictions for the titanic Croke Park tussle. 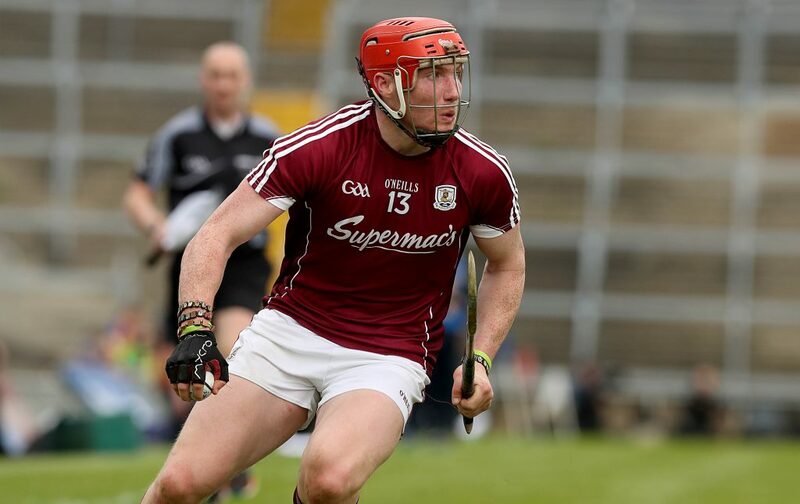 1. Who will be Galway’s key man and why? Conor Whelan. He has a ferocious work rate and is unbelievably accurate if he gets any sniff, just a brilliant team player. 2. Who will be Limerick’s key man and why? Gearoid Hegarty. He works hard, is very physical and always gets a few scores. 3. Galway’s experience v Limerick youth, how much of a factor will it be? Anything can happen in a final. Having either is an advantage if you approach the game using it as an advantage. 4. Million dollar question, who will lift the Liam McCarthy? I fancy a draw. Without sitting on the fence, I genuinely do. If Limerick start well and have a good first half, it could be theirs. 5. Predictions for Hurler of the Year and Young Hurler of the Year? Peter Duggan (Clare) for Hurler of the Year and Darragh Fitzgibbon (Cork) for Young Hurler of the Year. 6. New hurling format, success or not? The new format has been a massive success, however, each team needs a break at the same time in the provincial format. It has definitely been a great year. You can read the full roundtable with Austin Gleeson, Liam Rushe, John McGrath and Conor McDonald here.